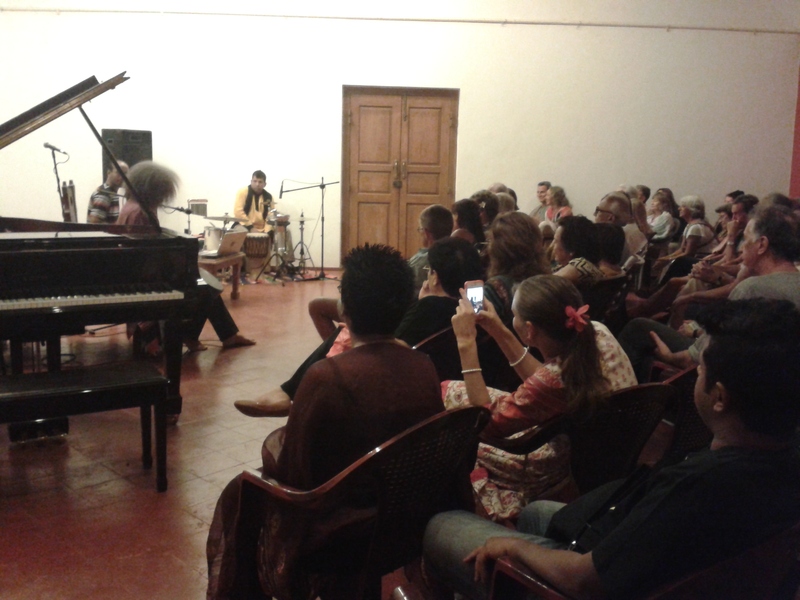 Grand piano in Goa – Goa Live Music Coop. It’s a real difficult to maintain wooden musical instruments in wet climate. That’s why there are not many places with grand piano in Goa. But one of the places is Art Chamber in Calangute, North Goa. Concerts of classical music, acoustis sessions are held here. 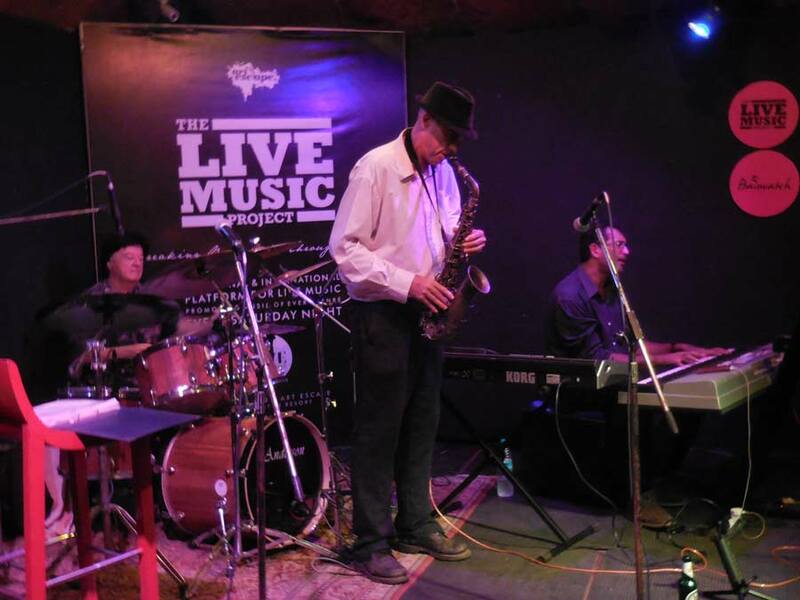 If there’s not any acoustic piano at the place the best option is to use keyboard synthesizer as a substitute, as it is usually done in Baywatch resort, South Goa.